EVOLUTION* 4 Non-Reinforced Surgical gowns, our trusted standard SMS gowns, are extremely comfortable and provide the right level of protection for shorter, less fluid-intensive procedures. EVOLUTION* 4 is also available in a fabric reinforced gown for procedures with more moderate fluid exposure. 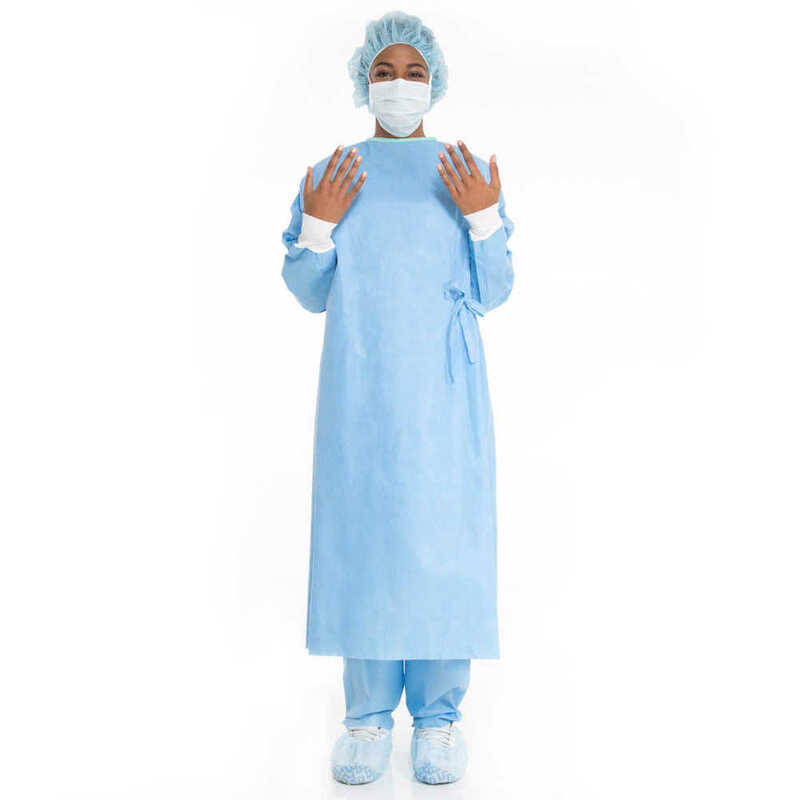 EVOLUTION* 4 surgical gowns meet AORN standards for fluid-, flame- and lint-resistance.